Free conversation class with friendly students (3-4 people, Intermediate level). You can enjoy the class!! 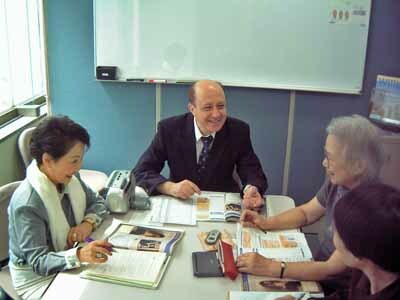 Job Description An English conversation class for Friendly adults (Intermediate level, 3-4 people).